When employees purchase public cloud services without permission, the costs circle back to IT. According to Gartner and the Everest Group, it is estimated that shadow IT accounts for 30% to 50% of enterprise IT spending. 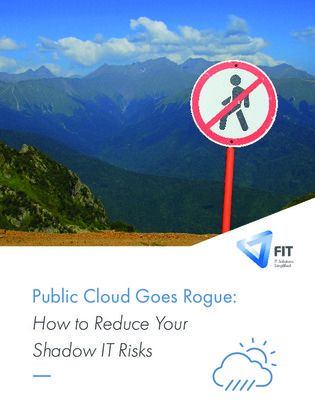 Read on to for 4 examples of what can happen when shadow IT goes unchecked and the 3 steps you can take to reduce your company’s rogue public cloud risks.